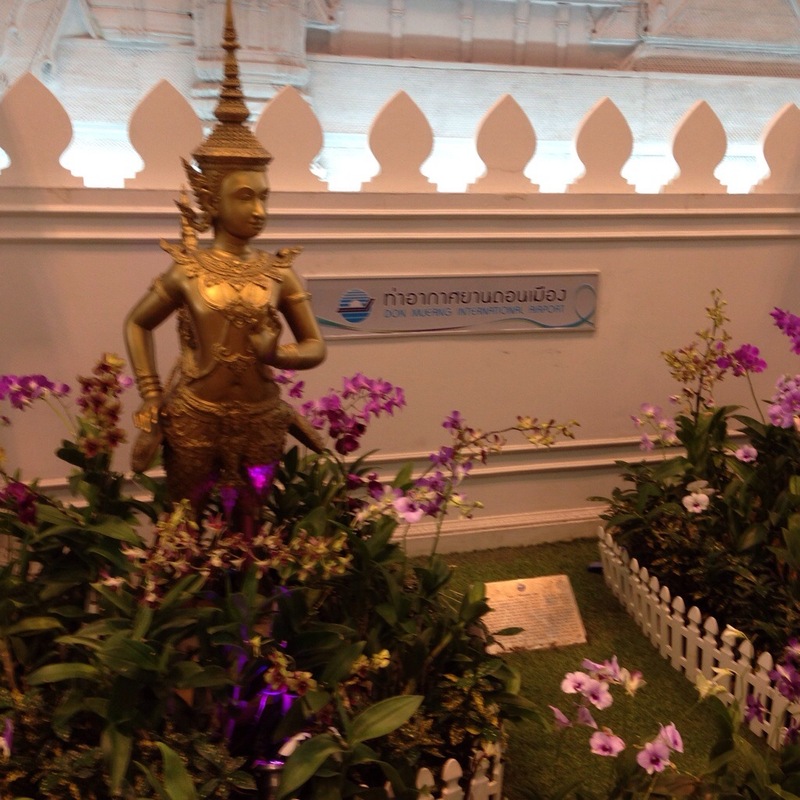 You can’t begin to explain the sheer beauty of Thailand to those who have yet to experience it. The scenery is out of this world in many parts and leaves you breathless, longing for more. My top tips for anyone wishing to visit the land of smiles would be to research exactly what you want from your trip, the diversity of the country allows travellers to experience a whole different realm of culture from island to city. For those wanting to explore I heavily suggest heading east with an open mind, be willing to embrace whatever the country has to throw at you. 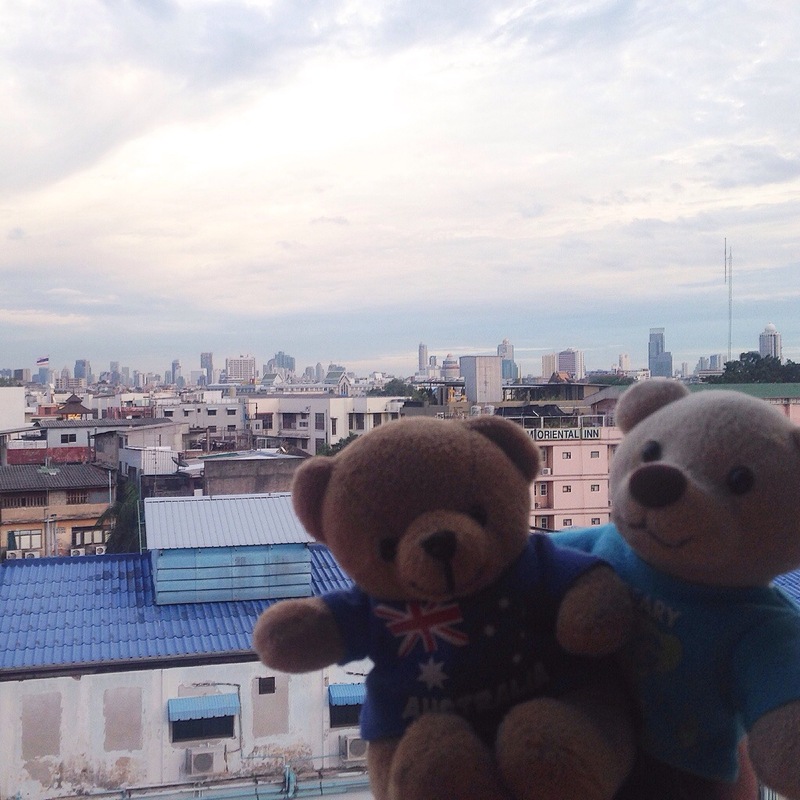 I started my trip in Bangkok, the countries capital. Bangkok offers an experience like no other, it is filled with the hustle and bustle of New York, yet no one seems to have any place to go! 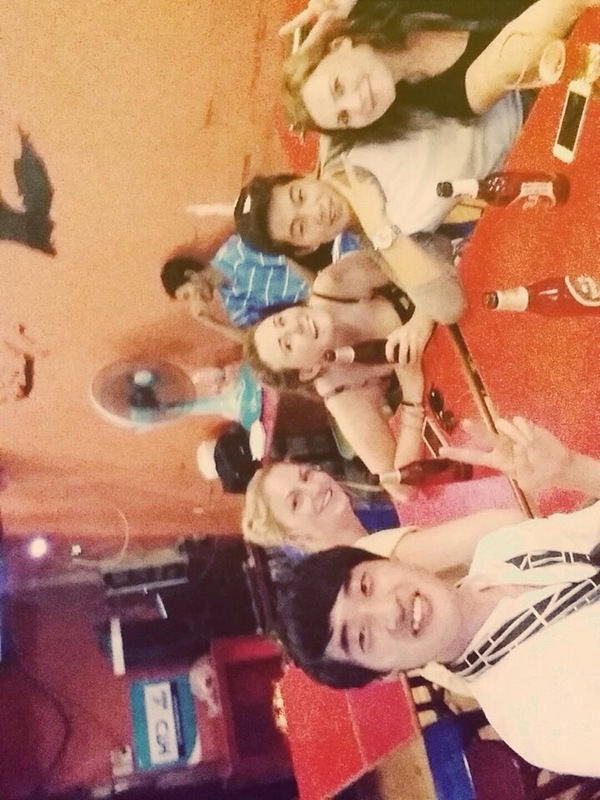 Koh San Road is a traveller’s haven, here you will find anything from harems to edible scorpions. Top tip: Be savvy when taking a Tuk Tuk ride, drivers will take tourists anywhere but the destination of choice, you will find yourself visiting their family stores rather than a short drive out to the Big Buddha. Do not take a Tuk Tuk ride if you have somewhere you need to be. Be alert, firm and willing to jump out when you’ve seen enough. Don’t be afraid to get off the beaten track. 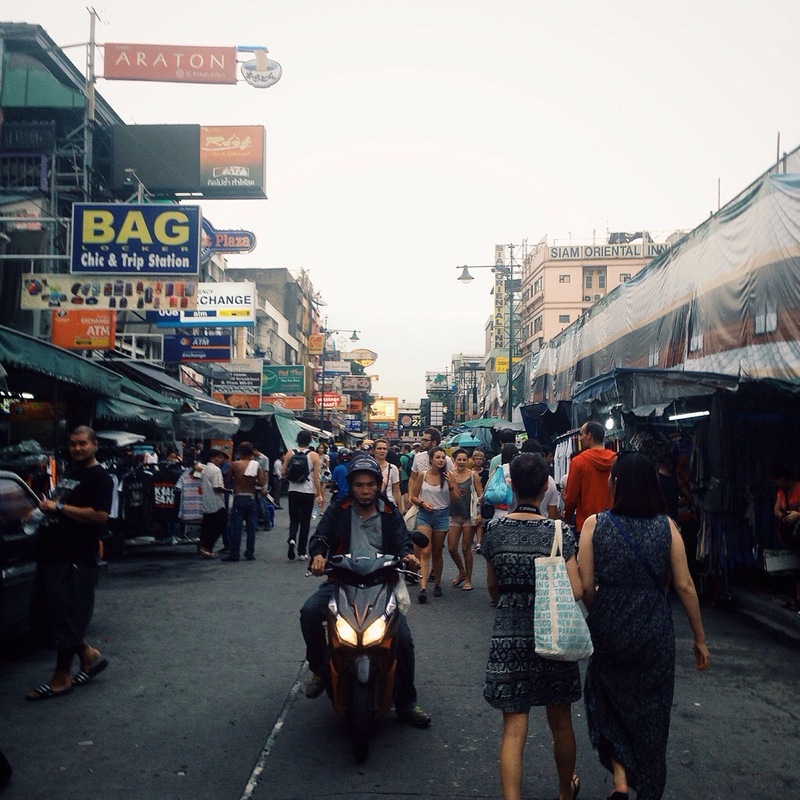 Bangkok has some of the largest malls and markets that should be explored, who knows what you might find!